- This was a tough one, it really was. I read some amazing books this year, but none of them affected me the way this book did. It was, in one word, stunning. 2. Book I Was the Most Excited About & Thought You Were Going To Love More But Didn't? 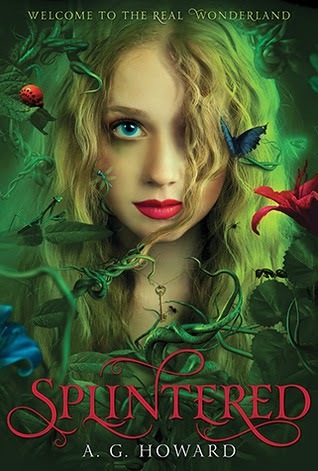 - I expected to LOVE this one (because Alice in Wonderland retelling, yo!) but it fell kind of flat for me. I enjoyed it, but didn't love it. 3. Most Surprising (in a good or bad way) book I read in 2014? - This one was surprising because I read the description for it YEARS ago, and kind of forgot the plot. I also wasn't expected to ship Perry and Aria as much as I did. I totally understand what all the hype about this one was for! 4. Book You "Pushed" The Most People to Read (And They Did) in 2014? - I love pushing this book on everyone. I got a bunch of my friends to read it and sold even more copies at work. It's just such an amazing book. 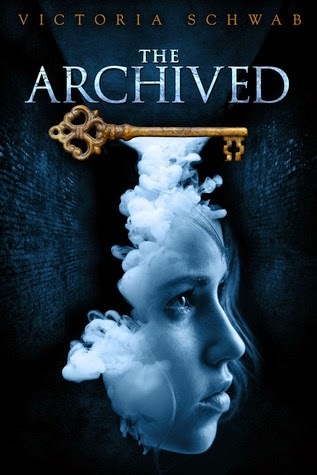 Best Series Started: The Archived by Victoria Schwab. Holy amazing writing, Batman! 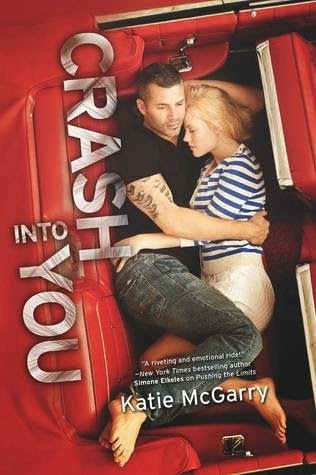 Best Sequel: Crash Into You by Katie McGarry. FEELS. 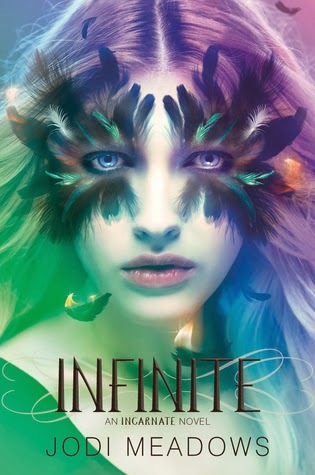 Best Series Ender: Infinite by Jodi Meadows. I couldn't have asked for a better ending. 6. 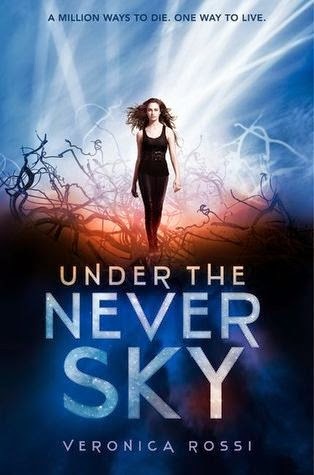 Favourite New Author You Discovered in 2014? 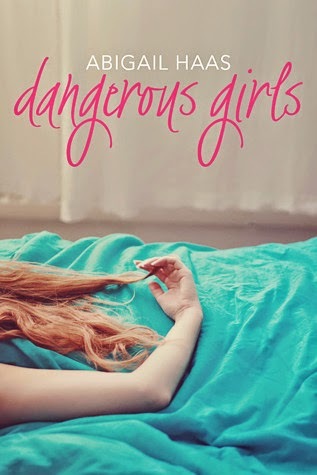 - I LOVED bother her contemporary books, and I need to get my hands on the Pivot Point duology! 7. 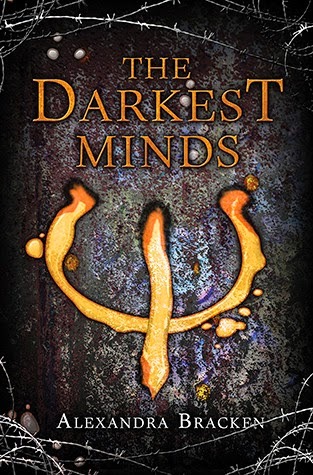 Best Book From A Genre You Don't Typically Read/Was Out Of Your Comfort Zone? 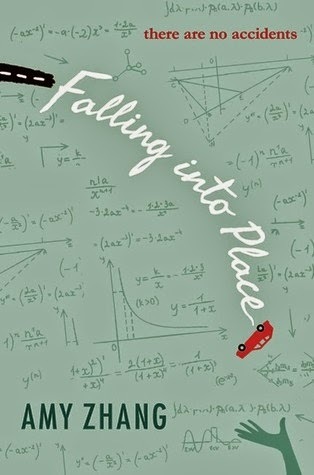 - I don't read a lot of classics, but I had to read this one for my American Lit class and ended up absolutely loving it. - I read this in a couple of hours and I don't think I put it down once. 10. 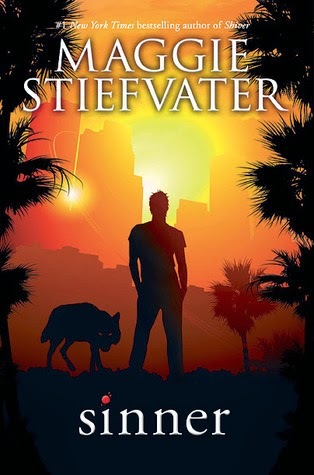 Favourite Cover of Book You Read in 2014? 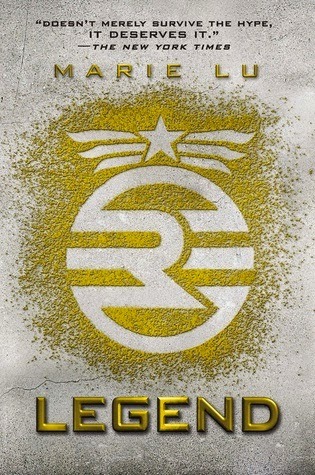 - LOOK AT THAT COVER. - Heart-breaking and utterly amazing. 13. Most Thought-Provoking/Life-Changing Book of 2014? 14. 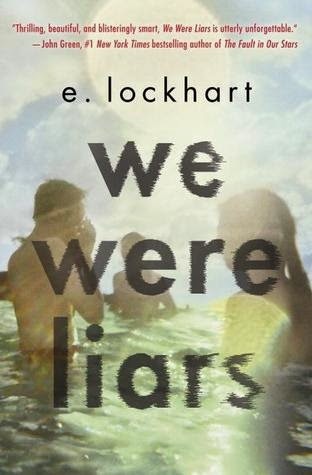 Book You Can't Believe You Waited UNTIL 2014 to Finally Read? - I heard about this book before it even came out and I can't believe I took this long to read it! 15. Favourite Passage/Quote From a Book You Read in 2014? - Two pages into this book and I was crying. THANKS MAGGIE. My heart still hasn't recovered. THIS IS NOT FAIR. Seriously, I can't just pick one. So. I picked...um....five. - Can you see a theme developing? 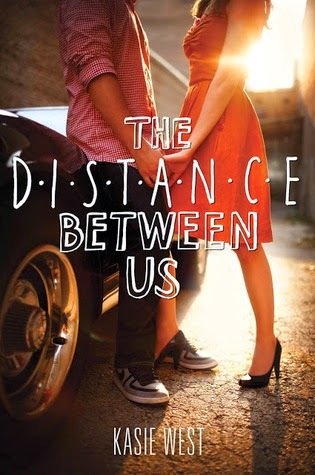 - I read this both for book club and cause my friend Katie loved it. And I'm very happy I did! 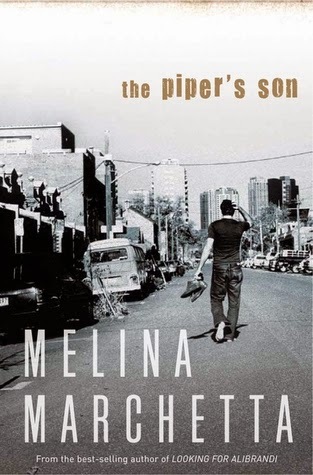 - I can't express how amazing this book was. - I know this is an odd choice, but this book was so vivid. The tension was palpable and I could picture with clarity everything that was happening. She really made the story come to life! 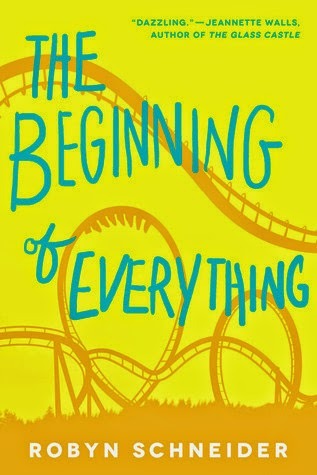 - I cried for a solid half-hour after reading this book. 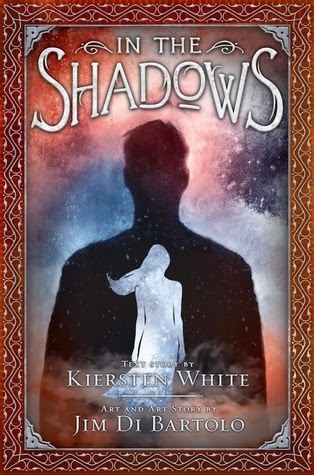 In the Shadows by Kiersten White and Jim Di Bartolo. 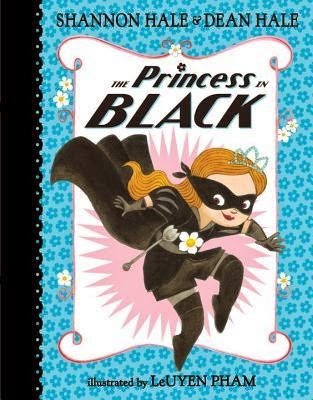 This book needs way more buzz than it has gotten because it is MARVELOUS. The written story is beautiful and the pictures are extraordinary. 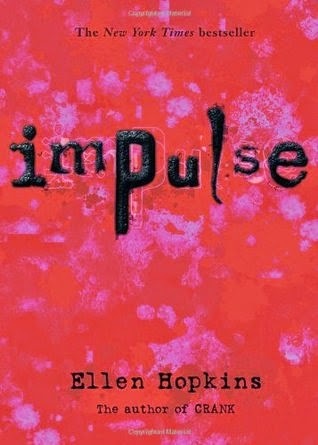 CHECK THIS BOOK OUT! - THIS BOOK THOUGH. It has everything I love and more and it was so well-written. Y'all should go pick this one up. - The bestie and I read only 20 pages at a time because it hurt so much to read. But it was so worth it. 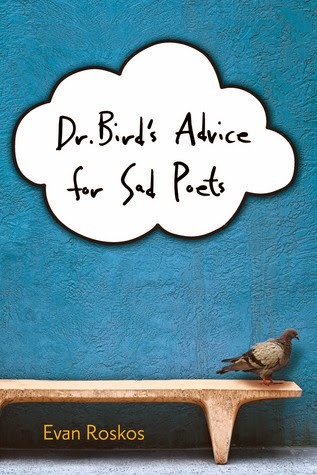 - A depressed kid with a love of Whitman and tree-hugging who has an imaginary bird therapist? Yeah, really unique. And so so beautiful. 30. 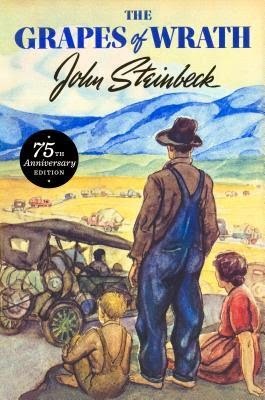 Book That Made You The Most Mad (doesn't necessarily mean you didn't like it)? - I'm going to say a solid No Comment on this one. 1. New favourite book blog you discovered in 2014? Hmm, I didn't get to do a lot of blog reading this year, so I don't really have one! 2. Favourite review you wrote in 2014? Well, I didn't do a ton of reviews in 2014, but I did like my In the Shadows by Kiersten White & Jim Di Bartolo review! 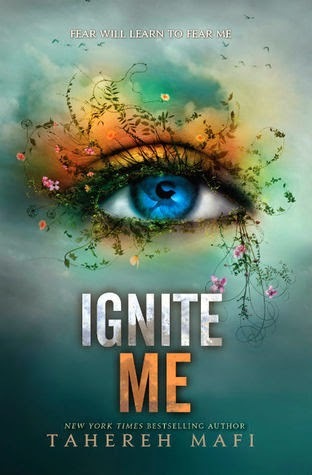 - Probably The Toronto International Book Fair because I got to meet incredible authors (Maggie Stiefvater, yo!) and hang out with my amazing Toronto peeps. There were so so many. I think I have to say all the times I got to hang out with the Ottawa Bloggers though, cause I love those girls. I'm not too sure, to be honest. Recently, my Waiting On Wednesday post for Please Remain Calm by Courtney Summers got some love. Probably that Jodi Meadows interview cause she is SO GREAT at interviews! - The Strand in NYC. Wasn't really a discovery, but I went to it the first time this year and UGH SO GREAT. - Yeah, no. I didn't keep up with reading like I wanted to. 1. One Book You Didn't Get To In 2014 But Will Be Your Number 1 Priority in 2015? - I'm sure there will be a few gasps when people realize that I haven't read BLLB yet. I KNOW, GUYS. I KNOW. I'm scared. I'm excited. And I know I need a time where I can just sit down and not stop reading it, and I haven't had any days like that the last two months. January though! - There are a BUNCH but I'm going to go with My Heart and Other Black Holes by Jasmine Warga. Because it sounds phenomenal. Basically, I'm going to be SO HEARTBROKEN when this comes to an end. I don't know how I'm going to handle it. - I want to actually reach my goal of 100 books read next year (and surpass it, if possible). I also really want to get back into blogging. I finally feel like reviewing isn't similar to pulling my teeth out and I'm dedicated to making time to making my blog the best it can be. - I actually haven't read a 2015 release yet! But I'm going to recommend All the Rage anyways, cause I know it'll be awesome. Phew, that was a tough one! Goodbye, 2014! You've been interesting.